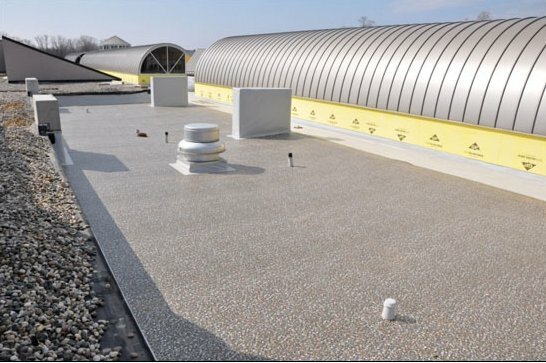 Is a Membrane Roof Your Best Option for a Commercial Roof? Without a doubt, building owners need a cost-effective means to keep their buildings and employees cool. With an eye on their budgets, many business owners try multiple ways to reduce the cost of their utilities. 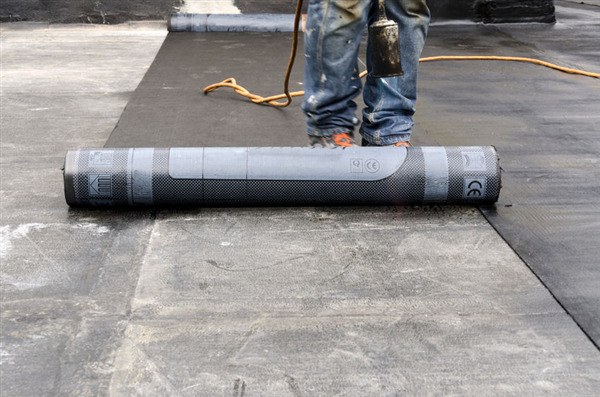 Although many of these solutions work, such as investing in Energy Start appliances, they’ll get more bang for their buck with a membrane roof. Your roof is a protection mechanism that keeps you and your business protected from the elements and animals. A roof that is in perfect condition can help extend the life of the structure by preventing water, wind, and animals from compromising its integrity. However, a roof that is poorly maintained and in need of repairs can be the source of multiple problems. The following are a few reasons why you should get a roofing inspection to determine the state of your roof. Why Use Flat Roofing Styles? 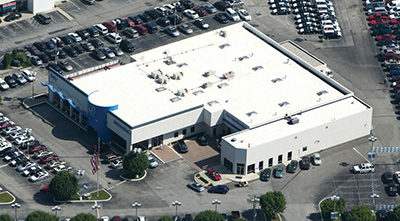 Flat roofs can be used on homes and residential dwellings as an architectural detail, but are generally considered for normal use on commercial buildings. Flat roofs require a particular degree of engineering which pitched roofs don’t need, as flat roofs address the elements as efficiently but with a different style when compared to pitched roofs. Flat roofs hold the weather whereas pitched roofs divert the weather. Once you understand such a differentiation, you will begin to realize why the flat roof better serves a particular set of needs. If you are having problems with your roof, getting a roofing inspection is one of the best ways to identify the problem. Like our team at A Plus Roofing, many roofing contractors provide their customers with roofing inspections prior to doing work or as part of the quoting process. 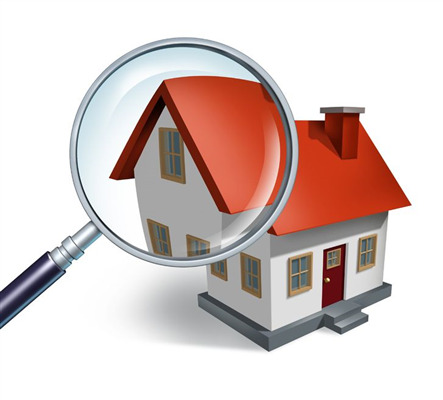 If you don’t know much about roofing, then the process of getting your roofing inspected can seem like a mystery to you. The following are a few components of the entire process. Why Choose a Duro-Last Roofer? 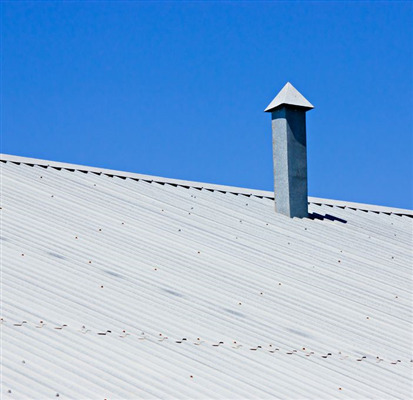 Much like other areas of construction, roofing has benefited from advances in technology. One advancement in roofing that helps both roofing contractors and businesses is Duro-Last roofing. Duro-Last roofs are prefabricated roofs made of PVC resins, stabilizers, flame retardants, and UV absorbents. Duro-Last offers multiple benefits, compared to many modern roofing systems. 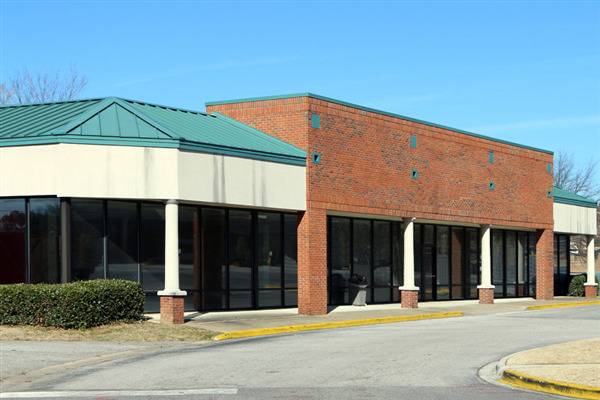 Although many contractors are proficient in both commercial and residential building and repair projects, there are nuances to be aware of when hiring someone to work on a commercial building. This is particularly true with roofing contractors. Flat roofs are a completely different system than a typical house roof and require specialized knowledge and experience both to install and maintain. 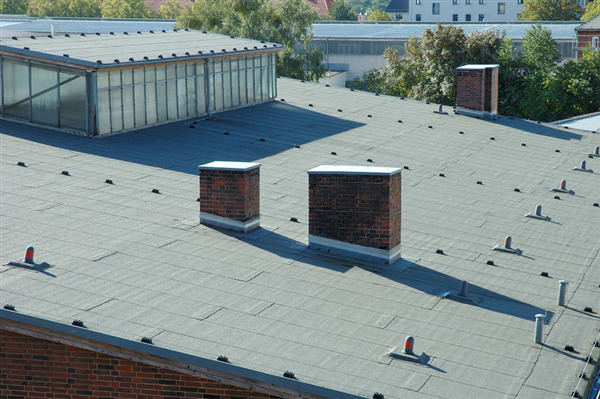 Knowing what to look for during an inspection and being aware of common problems is what a commercial roofer knows how to do differently than a residential contractor who usually works with shingled pitched roofs. A flat roof, whether on a house or a commercial building, can be an efficient roof design alone or as a smaller section of roof. The flat roof requires a different layout than the traditional shingled pitched roof because it doesn’t force the water off as quickly and needs a more durable waterproofing system. 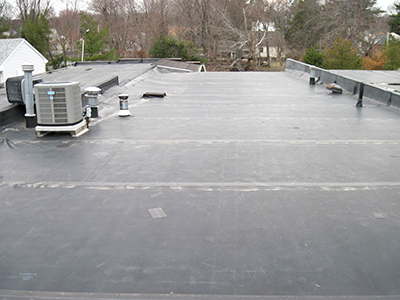 The rubber roof is the common solution for its durability and ease of installation.